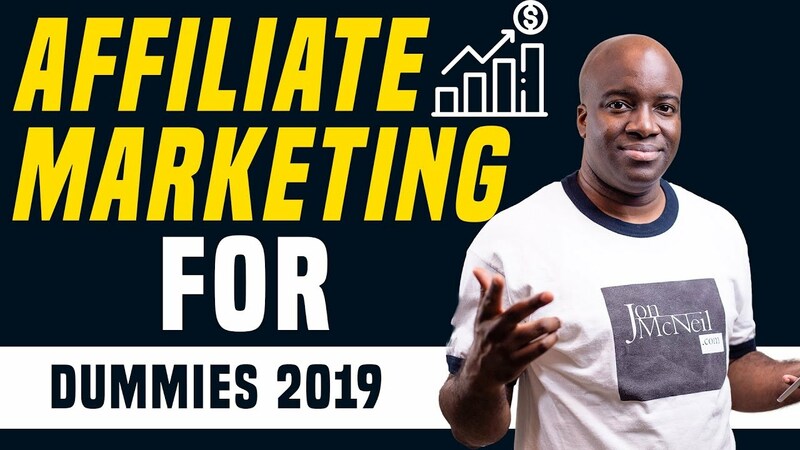 In this Affiliate Marketing for Dummies 2019 video, I’m going to break down in the most simple terms exactly how Affiliate Marketing works and how you make money with affiliate marketing in 2019. After watching this affiliate marketing tutorial, you’ll should be able to pick a niche with mass appeal and a big problem, find out where your ideal customer is hanging out at online and the best way to drive sales for your affiliate marketing business. Affiliate marketing is not more then you selling a product or service to someone that wants or needs it. 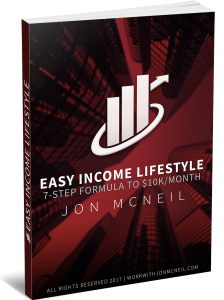 So, in this affiliate marketing training, I walk you through the basics of affiliate marketing step by step, so you can see how much opportunity there is to generate a big income with affiliate marketing. If you enjoyed watching the video, please remember to comment, like and share it. it's mindset ? ? fear ? …..
Great video! Very to the point and simple.Where is the link to the blog builder? Awesome Content Bro! Let's Do This!